Skirting the North Eastern Coast of Sri Lanka, this tour combines the vibrant culture with beautiful coastal scenery and stunning off shore islands with a myriad of marine and bird life. This morning after breakfast, you will travel to Trincomalee. 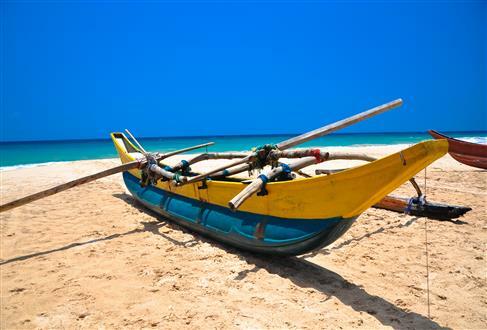 On arrival, check in at your hotel and enjoy the rest of the day at leisure by the beach. Today you will enjoy a tour of the port city of Trincomalee, including the harbour, Swami Rock and the natural springs of Kanniya. It is also home to the Thirukonesvaram Kovil, one of the oldest Hindu temples in Sri Lanka. After breakfastyou will head to Pigeon Island for a full day excursion. The island is a renowned nesting ground for the native endangered Blue Rock Pigeon. The national park boasts of the best remaining coral reefs in Sri Lanka. Snorkeling and scuba diving are popular activities on the island. 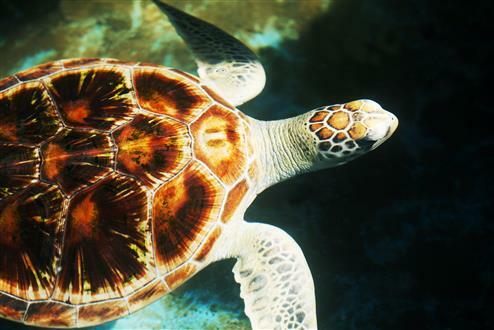 Sea turtles such as Hawksbill turtle, Green turtle and Olive Ridley migrate the coral reef. Juvenile and adult Blacktip reef shark can be seen around the shallow coral areas. After breakfast you will transfer to Jaffna. On arrival check in at your hotel and enjoy the rest of the day at leisure. This morning you will take a city tour of Jaffna, including visits to the 15th Century Nallur Kovil also known as the Kandaswamy Temple, the Jaffna Library and Museum, the bustling Main Street and the grand old Dutch Fort of Jaffna. The remainder of the afternoon is at leisure. 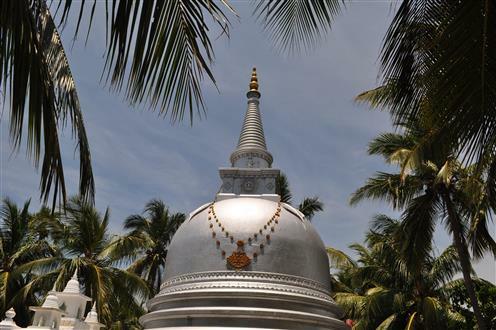 After breakfast spend the morning visiting the historic temples of Jaffna and Delft Island. You will transfer to the jetty to take a 30 minute boat trip to the Island of Nainative to visit the Naagadeepa Temple and the Hindu Kovil. On your return to the mainland you will visit the Hindu Temple at Keerimale and take a dip in the templesâ€™ sacred ponds. Men and women have to use different parts of the pond... the rejuvenating dip in the special pond along with the many local devotees will be an interesting experience. The rest of the day will be at leisure. This morning you have an early start as you travel to Seeduwa. On arrival at your hotel, enjoy the evening at leisure. Tour ends. After breakfast checkout of the hotel and proceed to the airport in time for your flight home.